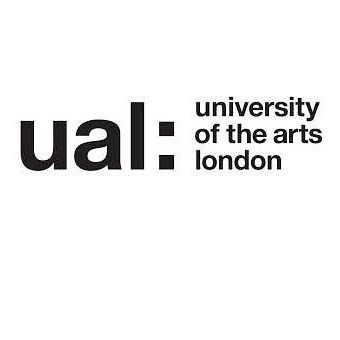 University of the Arts London (UAL) has been awarded one of nine game-changing R&D partnerships as part of the Government’s investment in the UK’s creative industries, under the banner of the flagship Industrial Strategy Challenge Fund initiative. Over the next five years, the Arts & Humanities Research Council’s Creative Industries Clusters Programme will strengthen the creative industries’ position as vital to UK economic growth and resilience, and provide direct links into shaping Government policy. The Business of Fashion, Textiles and Technology (BFTT) Creative R&D Partnership is one of nine clusters and one policy and evidence centre to be funded under the multi-million pound Creative Industries Cluster Programme. The five-year industry-led project will focus on delivering innovation within the entire fashion and textile supply chain, with special attention given to positioning industry as agents of new technology and materials development. The Partnership includes work streams dedicated to developing an evidence base; supporting SMEs in engaging in high-value collaborative R&D; sustainable business practice; reimagining retail and consumer experiences; tackling the industry reliance on synthetic materials; developing new sustainable materials and building critical mass in new modes of making and manufacturing for fashion and textiles.